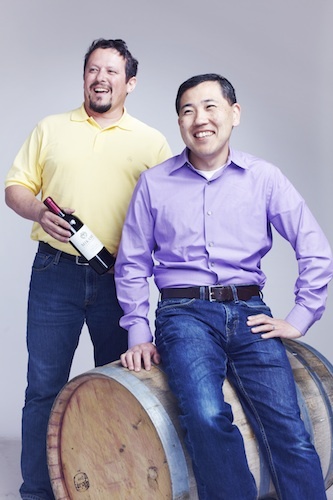 As you know, our aim with our startup is to produce wine that honors our family. We are lucky to have the support from all of you that pushes us to make the very best wine possible each year. Thank you! The full tasting report for the wine can be read here. We have released the first vintage of our Mikami Vineyards Rosé! In 2008, we released our first Zinfandel, which would go on to earn multiple Gold Medals, 90+ point scores, and extremely loyal fans like you. Now 8 years later, we have our second wine and hope everyone enjoys this wine as much. Unfortunately, all of the Rosé is SOLD OUT until our 2016, which will be released in March of 2017. For the 4th time in the past 5 years, our flagship Zinfandel has been recognized by the prestigious San Francisco Chronicle Wine Competition. 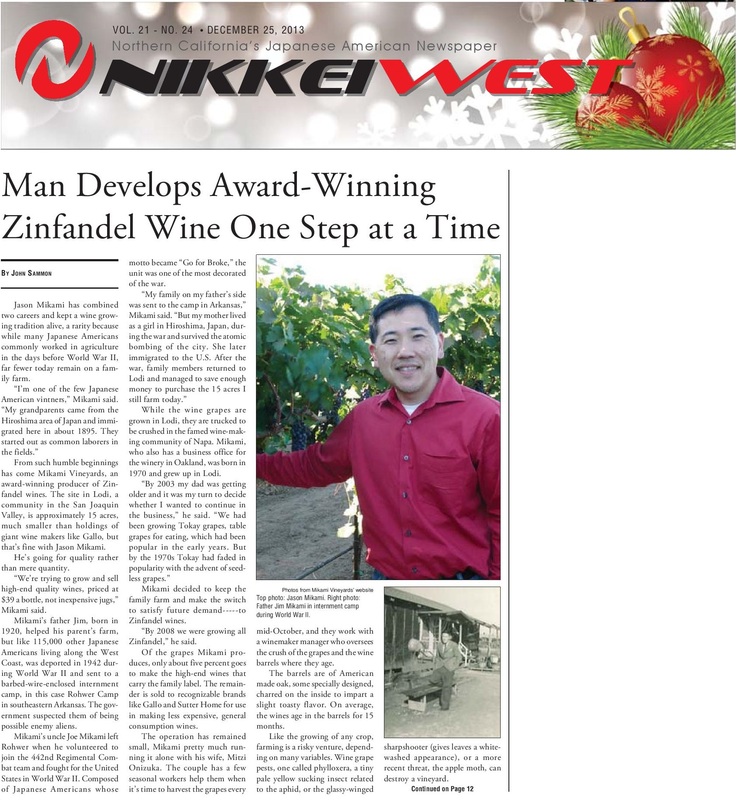 This year, the 2013 Zinfandel won the honor of Double Gold. As noted by Randy Caparoso, writer for the Lodi Wine Commission the SOMM Journal, “When you taste this Zinfandel, you understand why the discriminating San Francisco Chronicles judges have consistently loved this vineyard: it yields a voluminous red wine – bursting at the seams with classic Lodi style Zinfandel perfumes of strawberry, Bing cherry and black tea – yet remains even keeled and velvety in its medium-full bodied weight.” For additional information, please see Randy’s complete article here. We are currently shipping the 2013 so if you would like to purchase, please email us ASAP as we have limited inventory. Adding to the recognition received earlier in the year from Wine Enthusiast and the San Francisco Chronicle, our 2012 Zinfandel has been awarded a Gold Medal from Sunset Magazine’s International Wine Competition. With this “Triple Crown,” the 2012 is now the most awarded wine we’ve produced to date. It is an honor, and we will be working hard to continue this tradition with our upcoming releases. The 2011 Mikami Vineyards Zinfandel is now officially sold out. For those that would like to purchase wine should join our newsletter group to be eligible to reserve an allocation for the 2012 release. 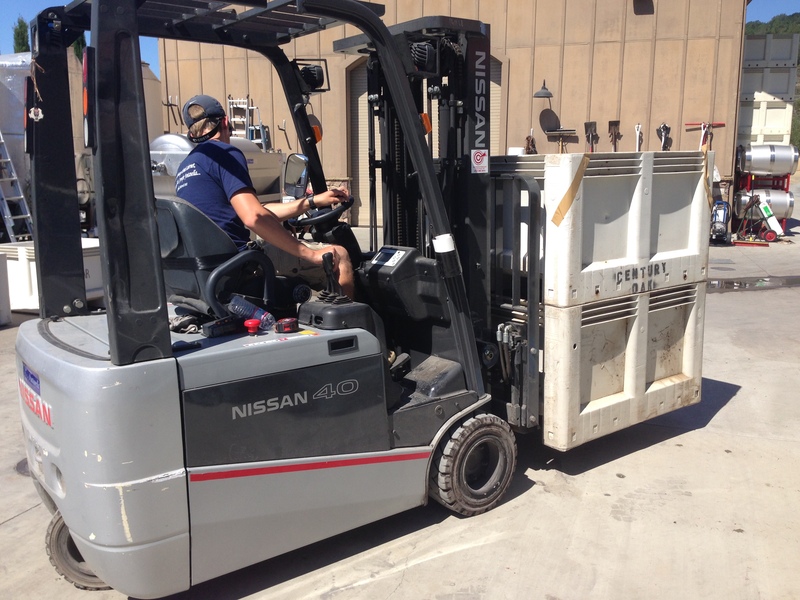 The 2012 Mikami Vineyards Zinfandel will be released in late October. We will again only have 125 cases available so please let us know your desired allocation as soon as possible. We are honored to be recognized by Wine Enthusiast in its July issue as one of the leading artisan winemakers in the Lodi appellation. As we move towards the release of our 5th vintage later this year, this acknowledgement validates our efforts in producing only the highest quality wines possible and energizes us for the future!